This post originally appeared on Marketing Tech. A substantial base of fake followers can be bought for as little as a couple of hundred pounds, and many brands recruiting for a wide pool of relevant influencers – if not exercising some due diligence – can be easily duped into investing in accounts with faux follower counts. 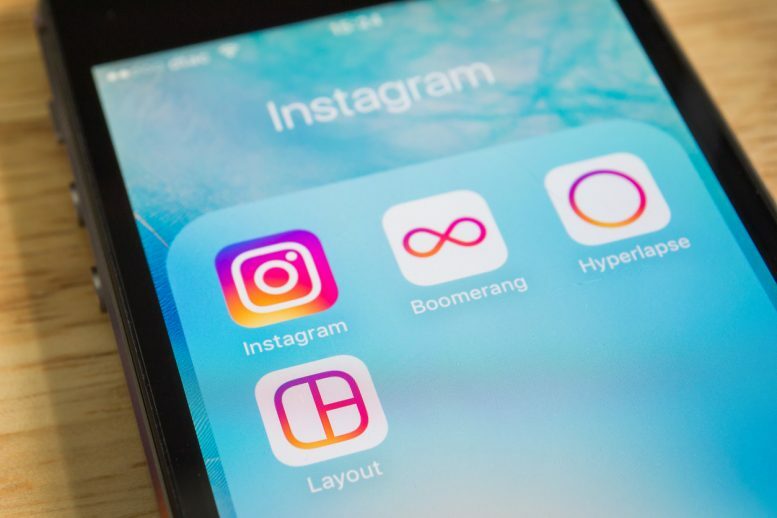 “People connect with micro-influencers because of their authenticity and honest perspective,” Laura Brinker, vice president of beauty brand partnerships at Influenster, told eMarketer. “They feel as if they are a person just like them. And with authenticity at the core of what brands desire, they’ve started looking more toward smaller influencers with higher engagement rates. On its Content & Social Media Marketing track, #DMWF Europe features a host of sessions devoted to doing influencer and content marketing right, including how you can incorporate mico-influencers into the mix, a step-by-step instruction list for getting started with the channel, and more.